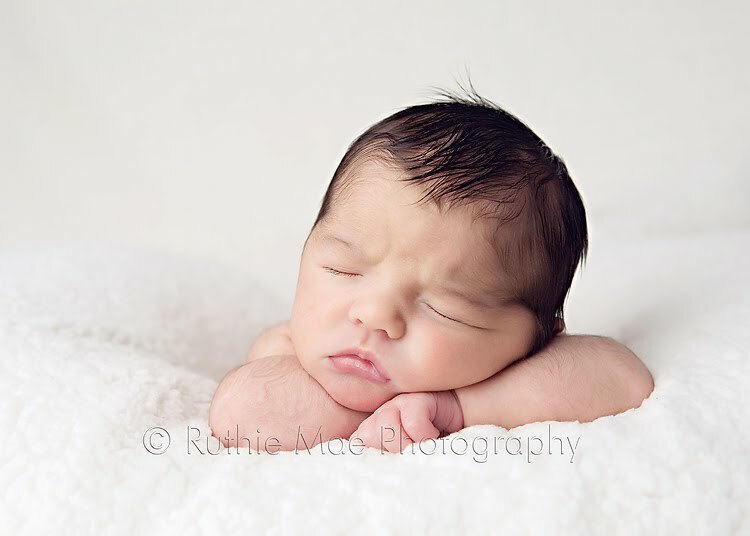 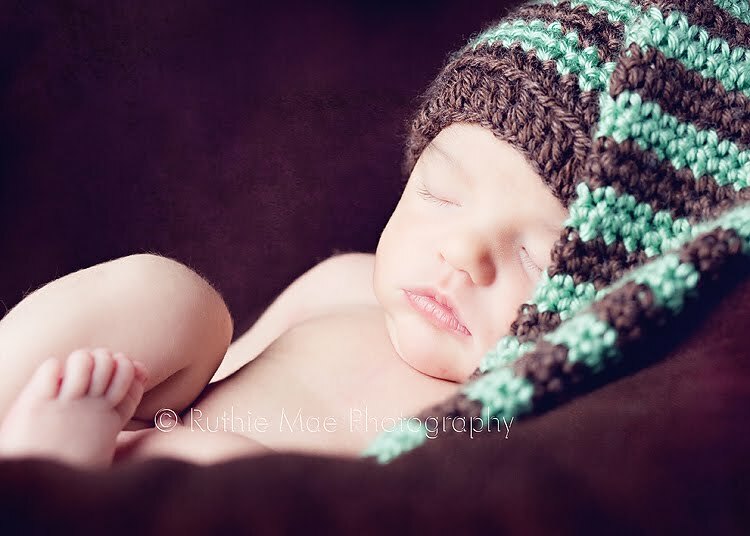 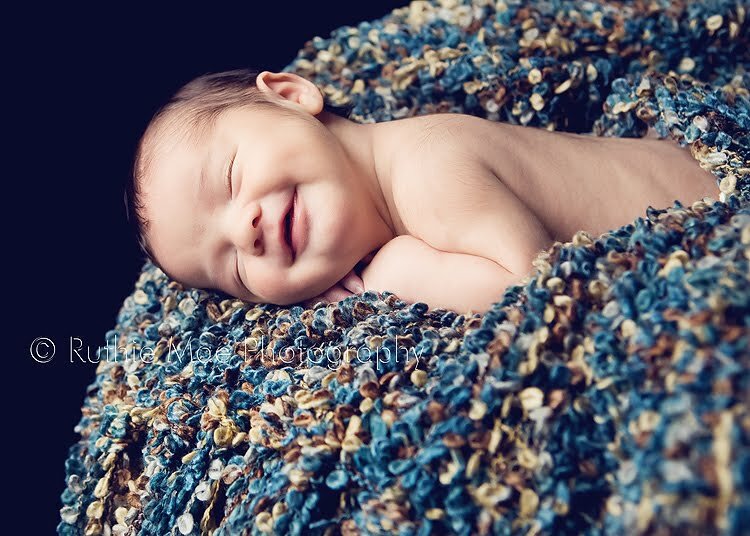 I absolutely LOVE photographing newborns! 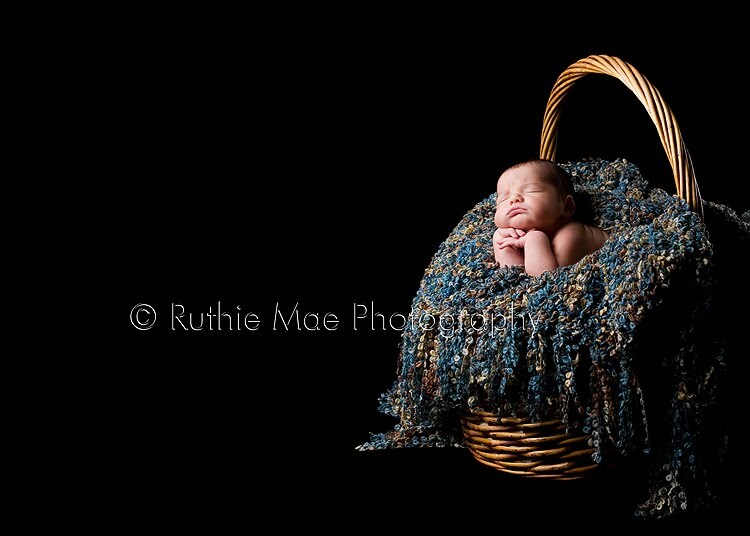 This little one was such a joy to photograph. 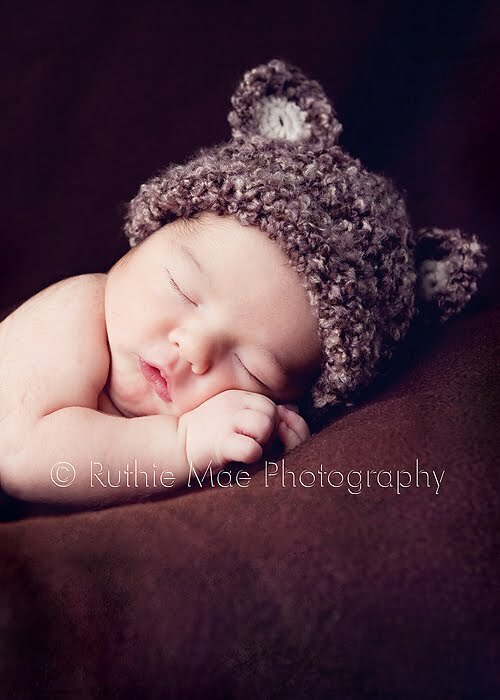 Here's some sneak peeks for his Mommy!